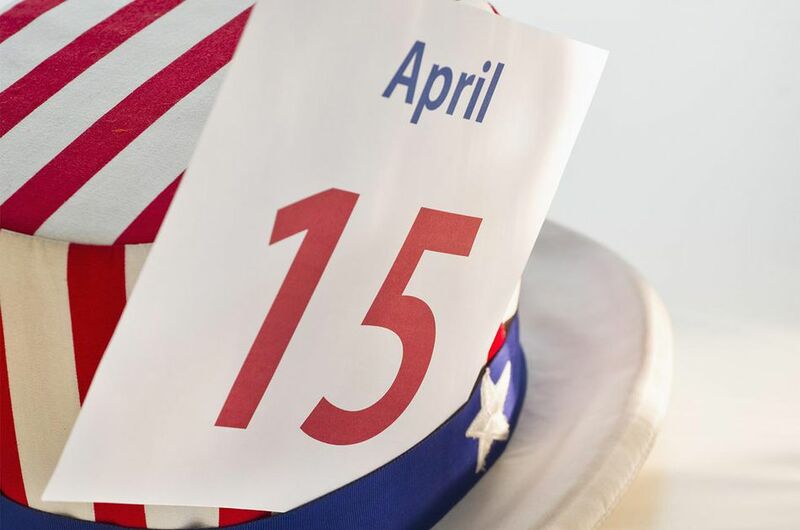 Forty states require residents to file a state income tax return, according to TurboTax, and if a state doesn't collect income tax, it may tax capital gains, dividends, or other assets. If you use tax software to prepare your federal return, you can use the software to file your state return as well, and all the relevant data from the federal return automatically transfers over to the state return. However, adding a state return is rarely free, sometimes costing up to nearly $40 even if you've used free tax software to file your federal return. To save money, you can often file directly through a state website separately from the federal return. The best alternatives are available through the IRS Free File program or through state tax revenue collection agencies, listed below. U.S. military members can check free tax software for military members for federal and state return packages. Read on to learn how you can file a state income tax return for free. While not all states offer a way to file your taxes online at no cost, most do. Links to tax preparation websites for all 50 states plus Washington, D.C., are listed below. In each of these articles, you will find a description of what free online income tax filing options are available for each state. Not everyone qualifies for IRS Free File, and while the federal return is free under this program, state returns may not be but are offered at a significantly reduced price. You can visit the Free File get started page for a list of states that sponsor a free return through this program. You must access the software directly through the Free File portal to ensure that you get the free state benefit. TaxSlayer.com: You have a household income under $57,000 and are under 26 years old, you qualify for earned income credit, or you are currently an active duty military member; $7.95 for a nonfree state. TurboTax Freedom Edition: You have an adjusted gross income of $31,000 or less, you are an active military member with an adjusted gross income of $57,000 or less, or you are eligible for the earned income tax credit; $7.95 for a nonfree state. H&R Block Free File: You have an adjusted gross income of $57,000 or less, and you are age 52 or younger; $14.95 for a nonfree state. Another way to file your state income tax return for free (or at least for the cost of a postage stamp or two) is by going the old-fashioned route of filling out a paper return. By doing so, you have to wait longer for a refund if you have one coming, and you lose the additional benefits of e-filing. Many states offer a fill-in form, where you enter the information and numbers into a tax return online, then print it and file it. An advantage of using this method compared to printing out the return and filling it out with a pen is that the fill-in forms do most of the math for you. The links to the states listed above include state returns that you can print out and mail.